Find out about the history of Art UK and how our ambition and the scale of our work has grown since the charity was founded. Art UK’s roots go back to 2002, when the Public Catalogue Foundation, a registered charity, was founded by Fred Hohler. Struck by the lack of available information about artworks in public collections, Dr Hohler was determined to improve the public’s access to the art it owned. The charity was launched at The National Gallery. Its objective was to make a photographic record of the nation’s entire collection of publicly owned oil paintings. This record was made accessible to the public through a series of hardback colour catalogues produced principally on a county-by-county basis. There are now more than 80 of these in the series. 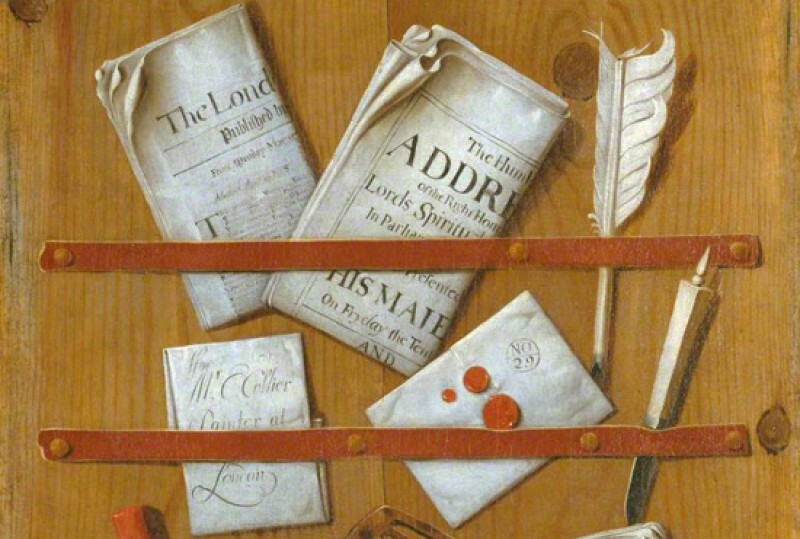 In 2011, the BBC and the Public Catalogue Foundation launched the Your Paintings website. By 2012, there were 212,000 oil paintings displayed from over 3,000 locations across the UK. Charles Gregson became Chairman of the Trustees and Fred Hohler retired from the Board in 2011. The Tagger project also began in 2011. Art Detective was launched with the aim of improving knowledge about art in the national collection. In early 2015, the Art UK Collections Partnership was formed, with 200 Founder Partners backing the creation of a shared digital platform for UK public art collections. In February, Art UK was launched as the successor to Your Paintings. The BBC remained a key partner in the initiative. In November, the Art UK Shop was launched. Following four years of planning and fundraising, Art UK secured a £2.8 million grant from the National Lottery, and a further £1 million of match funding, to launch a multi-year project to digitize the nation's sculpture collection of the last 1,000 years. Sculpture photography commenced and Art UK opened a small office in Glasgow. Sculptures begin to appear on the site from February.